Let Lisa create your perfect day in Florence! Cruise ships often stop in Livorno to allow guests a day in Pisa and Florence. 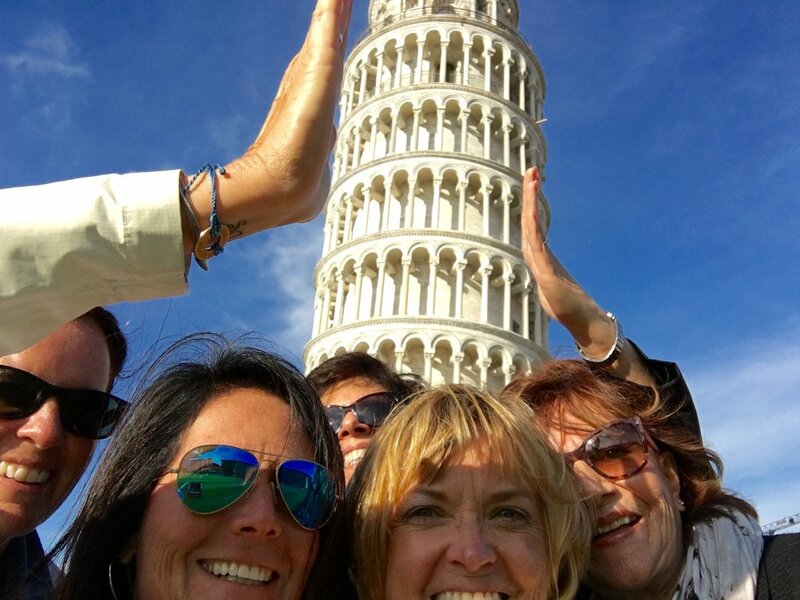 Lisa can arrange an all day inclusive package which includes luxury transfers to and from Livorno, a two hour walking tour, typical Tuscan lunch, shopping/free time and farewell aperitivo. 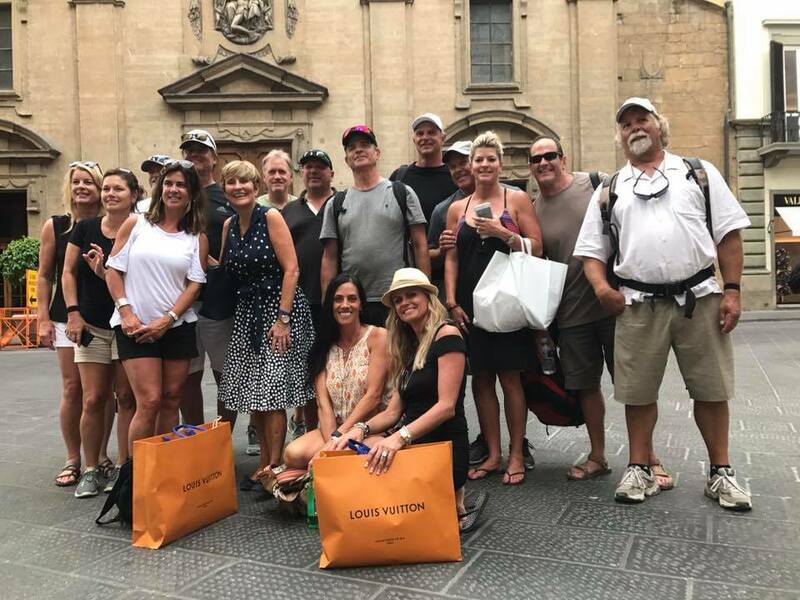 Make your stop in Florence the highlight of your vacation! Contact Lisa with number of people and dates for a quote.